Product Overview: Discover Tasmania’s wilderness, wildlife and the tastes of Tasmania on a unique and exclusive wildlife experience. Enjoy Tamar Valley’s award-winning vineyards and vineyard restaurants, travel remote country roads, walk secluded beaches of the Bay of Fires region and visit ancient forests and spectacular alpine mountain peaks. Alpine hiking activities are also available with Pepper Bush Adventures. 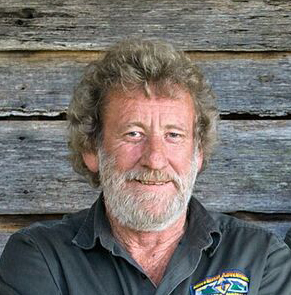 Team Pepper Bush: A micro business and family operation – Craig, Ben and Janine Williams operate Pepper Bush Adventures from Scottsdale in north east Tasmania and deliver Tasmanian tours for international and Australian visitors by providing private Tasmanian wilderness, wildlife and lifestyle touring options. Although primarily a nature based tour operation, Bushie, Ben & Janine also enjoy touring in the Sparkling Pipers and Tamar Valley wine regions. 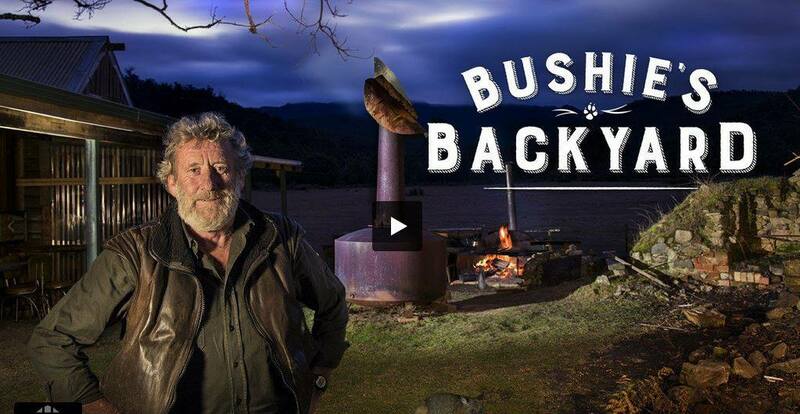 See our Tasmanian Ultimate Wildlife Experience and Bushie’s Backyard promotional videos. Tour Vehicles: Pepper Bush currently tour with four luxury 4WD vehicles. Bushie’s trusty Nissan Patrol provides a well-balanced and comfortable ride while weaving its way around the country back roads in delivering Australia’s best nature experiences. Two Toyota Prado vehicles also provide a comfortable ride for off-road touring and a Mitsubishi Pajero Sport for general touring and transfers. 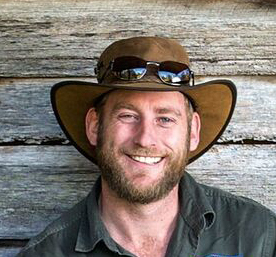 Ben Williams is an exceptional wildlife guide, keen birder and looks forward to sharing his interests with like-minded visitors on a Quoll Patrol and Canopy Capers tour. Ben is up for hiking activites from the alpine peaks of Ben Lomond to the remote white beaches of the Bay of Fires region. 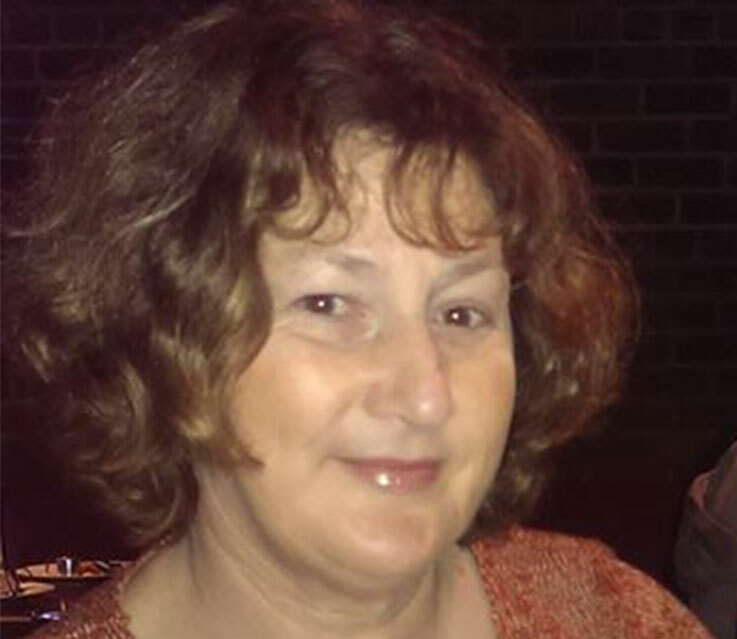 Janine Williams loves nature and especially wildlife and is responsible for all administration, reservations, communications and media along with associated scheduling. Product development and general touring and transfers are also part of Janine’s role with Pepper Bush Adventures.